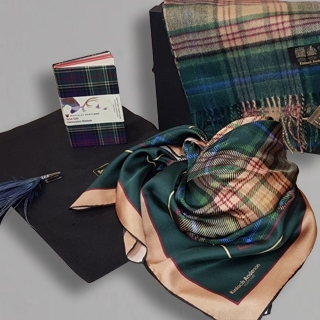 Kinloch Anderson have a range of top quality women's clothing available. All our ladies clothing comes with free delivery. 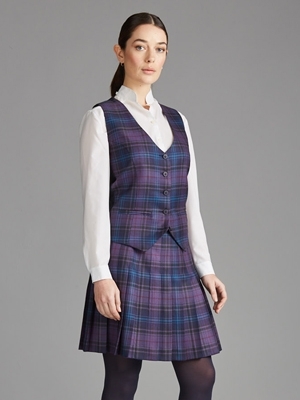 Whether you're looking for the latest kilted skirts, waistcoats or blouses we have the right look. Traditional yet contemporary. 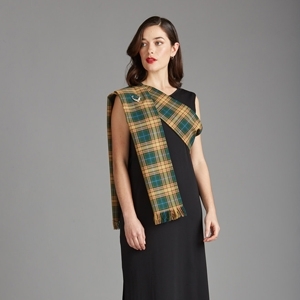 The perfect look from Scotland's premier name for highland dress. Get the perfect look today!